The engine has high torque and increased power. 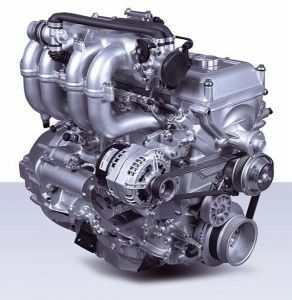 The engine is designated for installation on off-highway vehicles. UAZ (Ulyanovsk Automobile Factory) vehicles with ZMZ-409.10 engines are compliant with EURO-2 standards in terms of exhaust gas emissions.